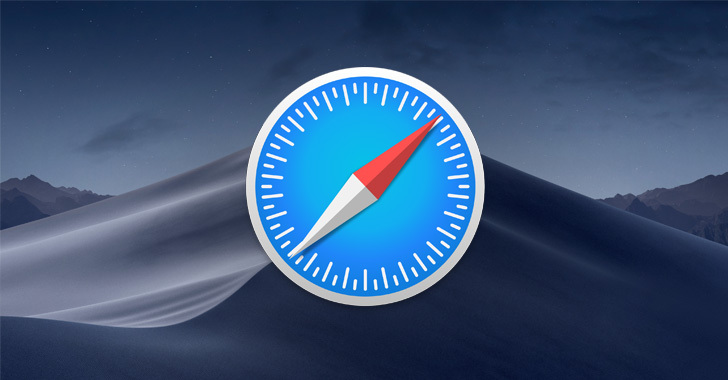 However, Johnson discovered a way to bypass these restrictions in Mojave, allowing applications to access ~/Library/Safari without needing any permission from the user or the system, and read users’ web browsing history. “My bypass works with the ‘hardened runtime’ enabled,” Johnson said in a blog post published last week. Since the vulnerability has already been reported to Apple and would not get a patch until at least the next official release of Mojave, Johnson has decided not to release technical details until the flaw is resolved. Johnson also clarified that the privacy protection bypass he discovered has nothing at all to do with Safari extensions, as the issue impacts restricted folders and so could potentially impact all restricted folders on the macOS system, including ~/Library/Safari. Since the issue resides in the new privacy protection feature introduced by Apple in macOS Mojave 10.14, Apple users running High Sierra on their Mac computers are not impacted by the vulnerability. We will update this article as soon as we hear more from the researcher about the vulnerability. Stay Tuned!